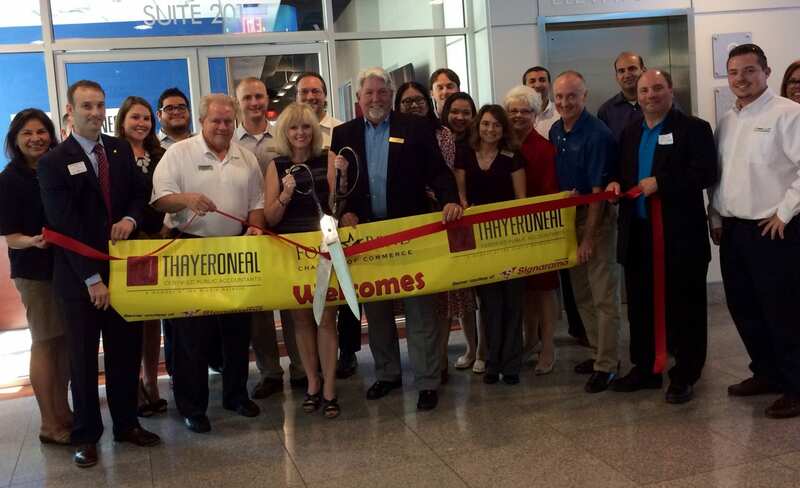 A good time was had by the nearly “50” guests who attended Thayer O’Neal’s Open House & Fort Bend Chamber Ribbon Cutting on Wednesday. Guests mixed and mingled while sipping wine and enjoying the delicious food catered from La Escondida. Our friendly team is the BEST when it comes to preparing your taxes, audits and bookkeeping!! !